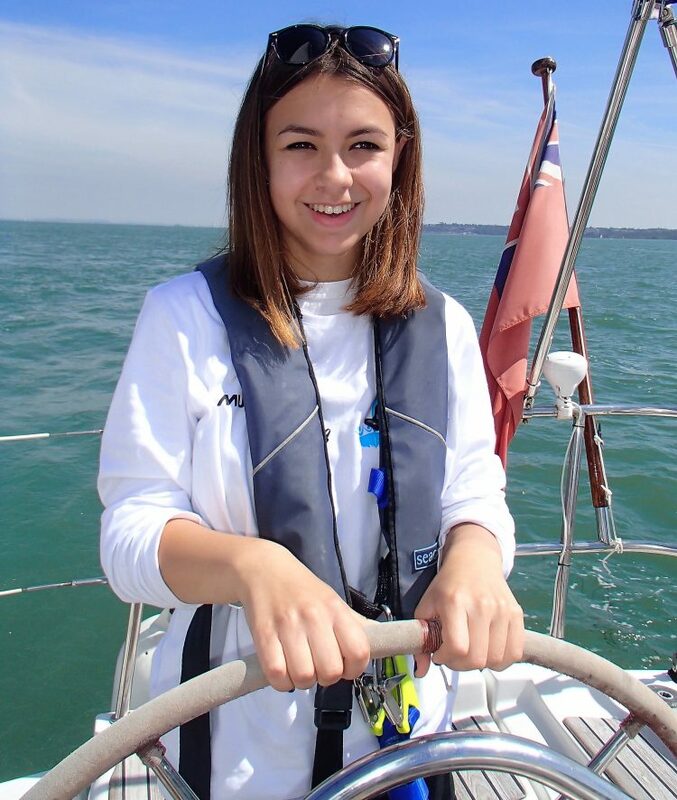 Isla, 15 from Surbiton, credits the Trust for helping her re-engage with life after she was diagnosed with Acute Lymphoblastic Leukaemia 10 years ago. As experienced by so many young people like Isla the mental health impact of a cancer diagnosis is often not felt until treatment has ended. 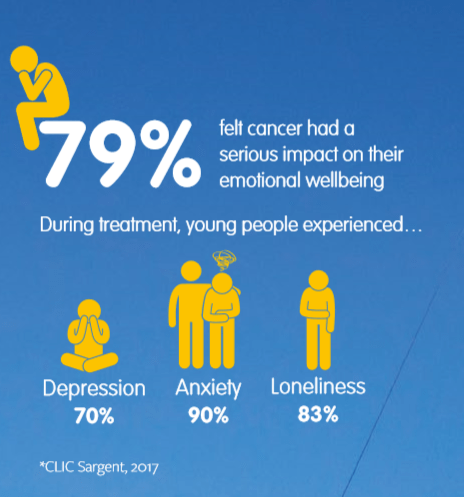 Cancer and it’s treatment have a huge range of long-term effects that continue to impact young people after the ‘all clear’ is heard. Finishing the end of treatment marks a milestone moment, but the reality of life after a cancer diagnosis is often mentally the hardest part for many young people. The research below shows the impact treatment has on young people’s emotional wellbeing, often these feelings are overlooked especially after treatment. Only after treatment ends can a young person start rebuilding their life following the devastation of cancer. The Trust provides the bridge between treatment and a young person seizing the future they may never imagined possible. The vital support provided through Trust trips ensures that young people affected are not left vulnerable and disengaged by there illness, but instead supported and empowered to re-engage with life.